Detective. Hero. All-time legend. Not yet read his baffling cases? Fail. You’ve seen the spin-offs. 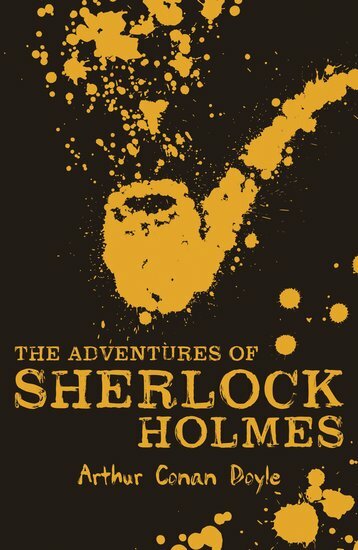 Now it’s time to meet the real Sherlock in the only place you can: his original tales. A colonel receives five seeds in the mail … and dies within weeks. A young bride disappears just after her wedding. An old hat and a Christmas goose are the only clues to a stolen jewel. A son is accused of his father’s murder. Can YOU solve each bizarre case before Sherlock does?